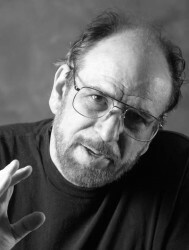 Mike Caro (rhymes with “arrow”) is known as “the Mad Genius of Poker.” He is often regarded as the world’s foremost authority on poker strategy, psychology, and statistics. In his books, videos, columns, and in standing-room-only seminars, he presents proven, scientific advice based on his own research in an easy-to-understand and animated way. He founded Mike Caro University of Poker, Gaming, and Life Strategy (MCU). He is a general gambling authority, an industry spokesperson, a consultant, and a world-class poker player. 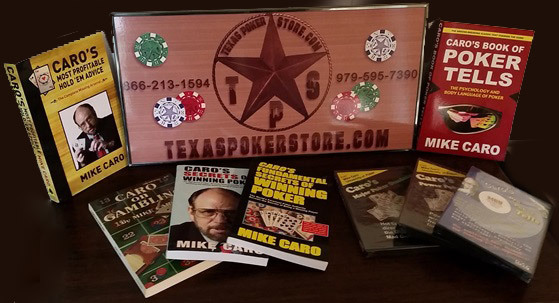 Texas Poker Store offers 100% Secured Shopping!